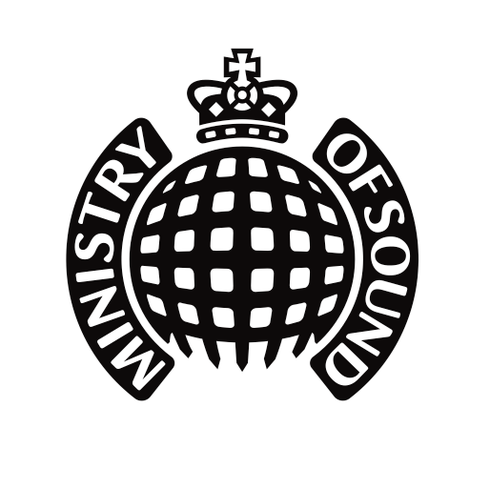 Derrick May returns to headline Ministry of Sound’s 24th birthday celebrations on Saturday 19 September. On the night, Wookie, Lee Curtiss, Jimpster and Camelphat will support the Detroit originator in the club’s The Box, plus there is a very special guest still to be announced for 103. 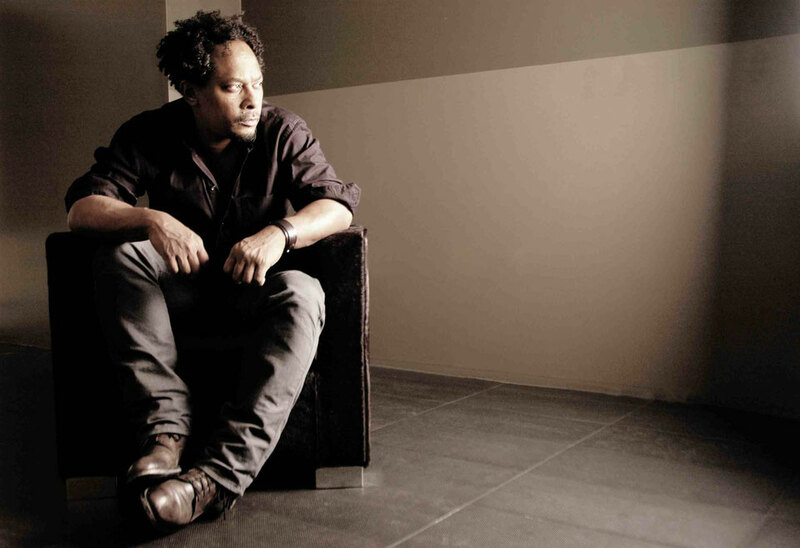 Derrick May originally made a name for himself in Detroit’s after-hours clubs before exporting his analog electronic sound to the rest of the world. After kick-starting the Detroit techno scene as one of the Belleville 3, May’s classic track, ‘Strings Of Life’, arguably went on to become one the most influential dance tracks ever produced. May also runs the Transmat record label. The diverse DJ/producer has just performed his ‘Techno Symphonic Fusion’ concert with the Detroit Symphony Orchestra, conducted by Dzijan Emin, in his hometown’s Chene Park. Detroit DJ, Lee Curtiss is co-founder of the Visionquest label and parties with Seth Troxler, he has also possibly become one of the most in-demand DJs worldwide. He will be backed up by the UK’s Jimpster, owner of Freerange Records and veteran of the UK underground scene for 20 years. They will be supported by CamelPhat whose new single ‘Siren Song’ feat. Eden will be released on Axwell’s Axtone label. The birthday celebrations also feature London producer and remixer, Wookie, who has been cited as an influence by Disclosure, Rudimental, and Skream & Benga and whose single ‘Higher’ featuring Zak Abel put him back in the spotlight last year. Wookie, Norris Da Boss Windross, Archie B, Sam Supplier and a very special guest will be taking over 103. I am curious to find out what blog platform you happen to be working with? I'm having some minor security issues with my latest site and I'd like to find something more secure. Do you have any suggestions?